It has plenty of sparkle with some citrus zing and vanilla to boot. It is fresh, elegant and balanced with a long, creamy finish. 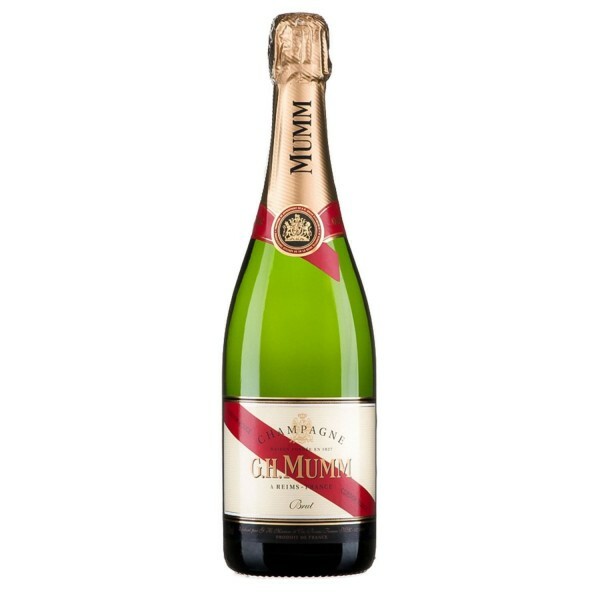 Mumm is a great Champagne and the perfect pre-dinner drink. We recommend Mumm Cordon Rouge NV Champagne with a splash of Elderflower Liqueur. In 1761, Peter Arnold Mumm, set up a wine merchants’ in Cologne. When his sons joined the business, they took a keen interest in the Champagne region, and in 1827 they founded a Champagne house. 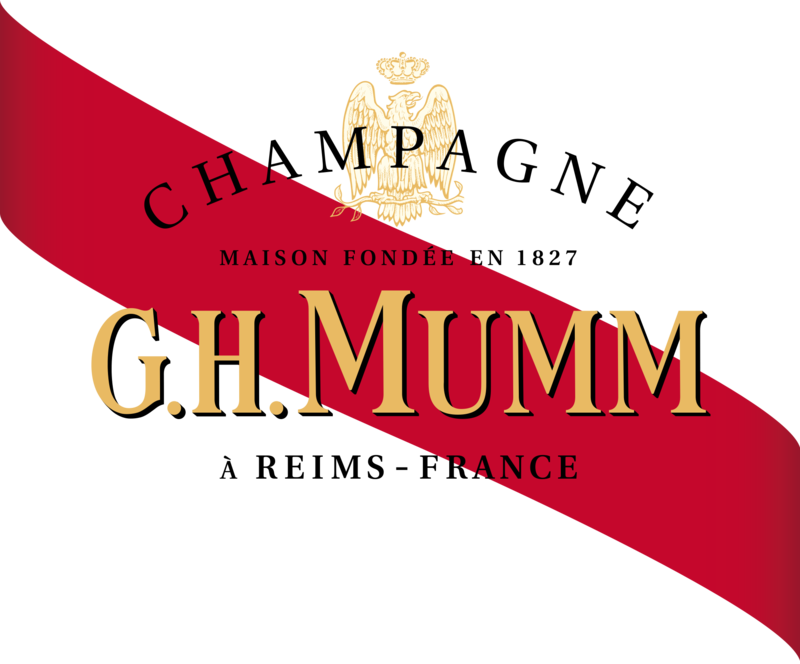 In 1876, winemaker Georges Hermann Mumm decided to decorate his Champagne bottles with a red silk ribbon, a symbol of the highest honour in France, the Légion d'Honneur. The Champagne continues to wear the Cordon Rouge (red ribbon) to this day. G.H. Mumm Champagne is well known to motor racing fans as the fizz that's sprayed during the podium celebrations after Formula 1 races.